Grab your coffee, it's our annual chat with Donna about all things fall! Q. What's trending in the world of textiles and what are some new fall looks that display this trend? A. I've seen a plethora of pattern and fabric mixing as well as jewel-like embellishments in the realm of textiles. 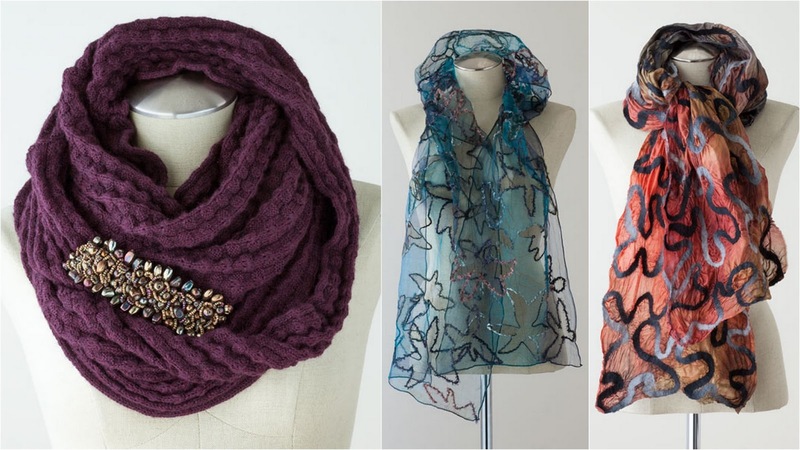 Some on point styles from our collection would be the Beaded Infinity Scarf, Wispy Leaf Scarf Navy and Felted Fire Scarf. Q. 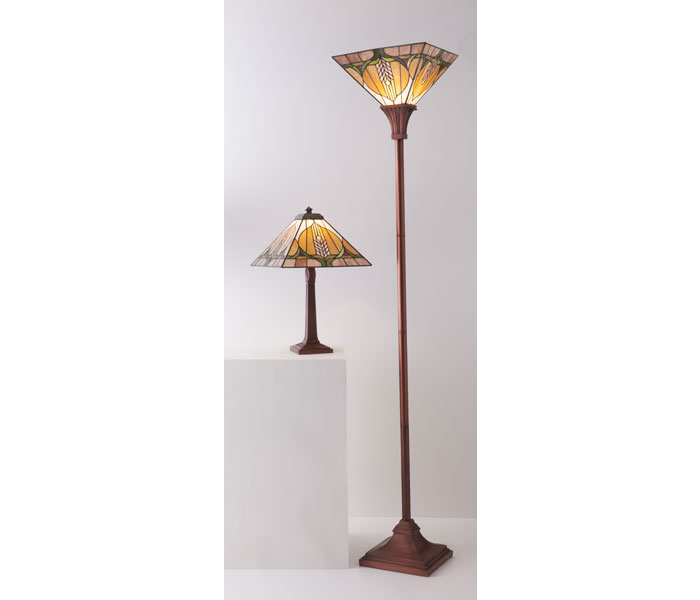 We have some really unique new lamps this fall- from Arts & Crafts to modern- tell us about this years new crop. A. The new Stanton Mission Lamp Set is a stately combination of a classic architectural inspired table lamp paired with a torchiere that is sure to illuminate in any setting. Our dainty yet decorative Mini Vintage Glass Lantern adds just the right amount of luminosity to suit your needs. Q. The Wool Silk Cape- pure genius! Why is it the perfect accessory for fall? A. It is a versatile piece that will keep you feeling cozy on a crisp fall day or pair it with a sheath and a clutch for an evening out. It wraps and drapes in a number of ways that are as unique as the wearer. The possibilities are endless. Q. In your opinion, what are fall's must-haves and why? A. 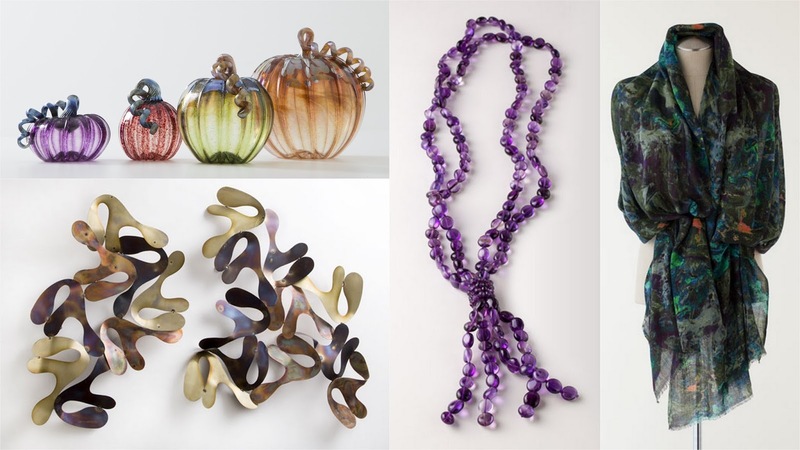 The must-haves that will make you fall into the season with style and grace are the hand-blown Autumn Glass Pumpkins. These bountiful pieces are the epitome of a fall harvest with a twist. 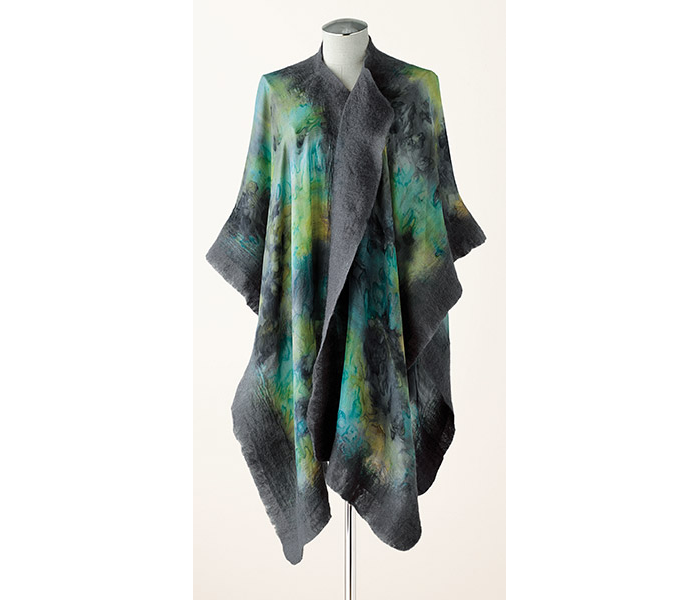 The Emerald Abstract Shawl is warm and rich in color and pattern. The Amethyst Necklace will cloak you in a luxurious palette of purple stones and our Mixed Metal Wall Art Set, which can be reconfigured in numerous ways will enhance and refresh your home decor for the season. Q. If you could pick an outfit from our new assortment- from textile to jewels to bags, what would it be? A. 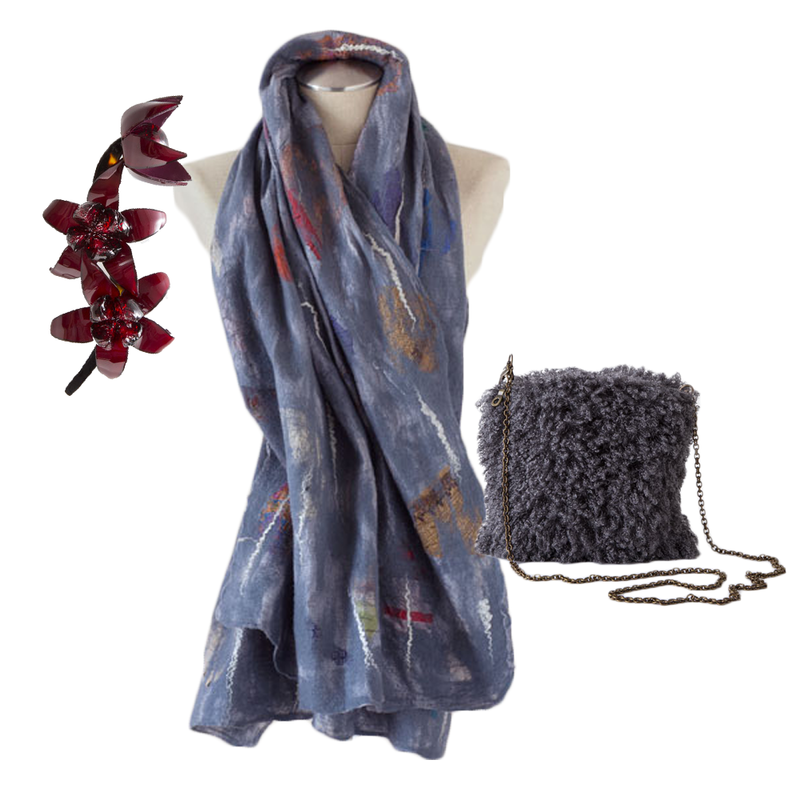 The Sari Collage Shawl Gray, Gray Teddy Purse and Flowering Branch Pin.